Physics is the study of matter, energy and their interactions, and it plays a key role in the progress that mankind has made thus far and the progress that we will make in the future as well. Physics is an extremely interesting intellectual adventure that inspires us to learn and understand how the world functions and exists in the state that it does. Physics is also an essential element in the study of chemistry, engineering and computer science and many other areas. It also extends into other areas (which may seem unrelated) such as agriculture and environmental science because the technical aspect that physics can teach us can be implemented in such areas for progress and development. For example, modern agricultural methods like horticulture and hydroponics are possible only because of the technical knowledge that physics has provided us with. High school students find introductory physics challenging on so many levels; there is a general opinion that concepts are too abstract and unrelatable. 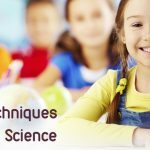 This can be attributed to the fact that students have to try to comprehend the various representations of the subject, namely in the form of experiments, formulas, calculations, graphs and complicated theories. 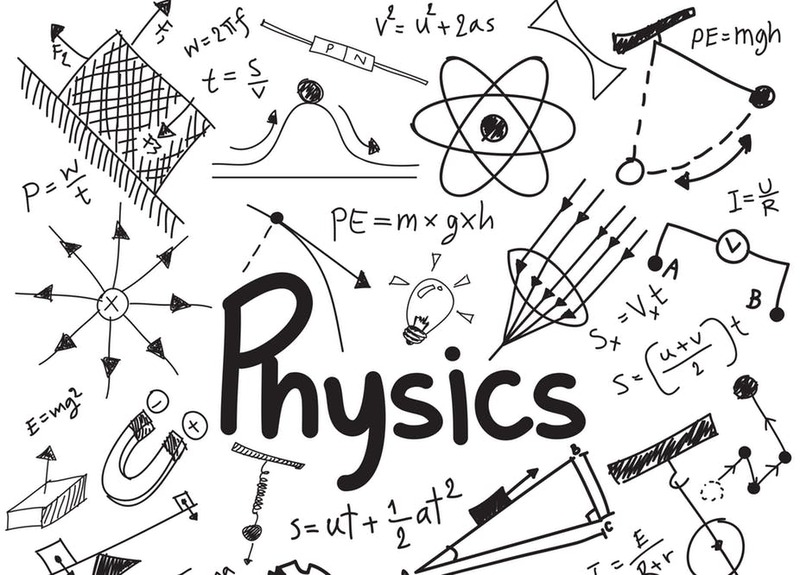 Physics as a discipline requires students to try their hands at different methods to translate what they have learned in theory, into their practical life. Students often do not understand how the theories they learn are applied in the real world. In order to understand this, students need to get their heads out of their books and look around, and more importantly take part in hands-on easy physics assignments which will broaden their perspective and make learning much more fun, interesting and engaging. 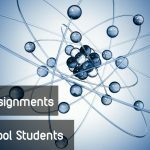 So, let’s look at 7 easy physics assignments, particularly hands-on ones for high school students! Michael Faraday was a 19th-century English scientist who is credited with many great discoveries, particularly for having established the relationship between current and magnets, and electrochemistry. An easy assignment that students can try is to design and carry out a set-up which is about inducing a current in a wire with a magnet. 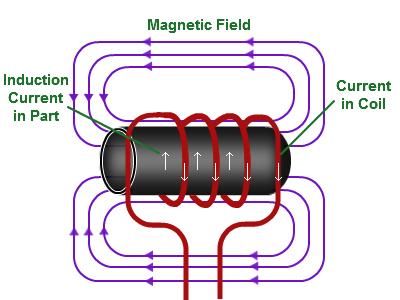 This experiment will explain that the magnet exerts a force from a distance and acts on the electrons to move them around. Performing this experiment with copper wire will be easy because electrons move around with little resistance (which explains why copper is a good conductor). Students will also learn that the field pushes the current in one direction or the other, depending on which pole of the magnet is approaching and this can be explained by the right-hand-rule. Conducting high and low-frequency hearing tests using simple equipment like headphones, laptop or mp3 player and a graph paper to plot a graph will be sufficient. This assignment can be done with a help of a couple of volunteers to conduct a study and high school students will understand that people of different age groups will be able to better listen to different frequencies. 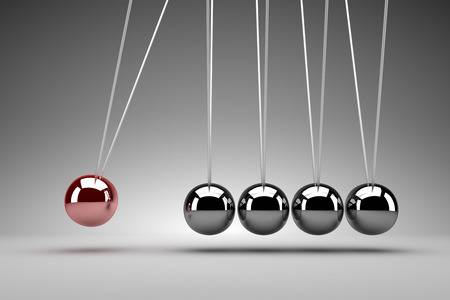 The pendulum experiment is one that is used to explain the theory of ‘conservation of energy’. 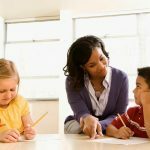 One easy assignment that can be assigned to students could be for them to conduct the experiment with many trails, each with different variables such as, changing the weight of the pendulum, changing the angle and changing the length of the string. 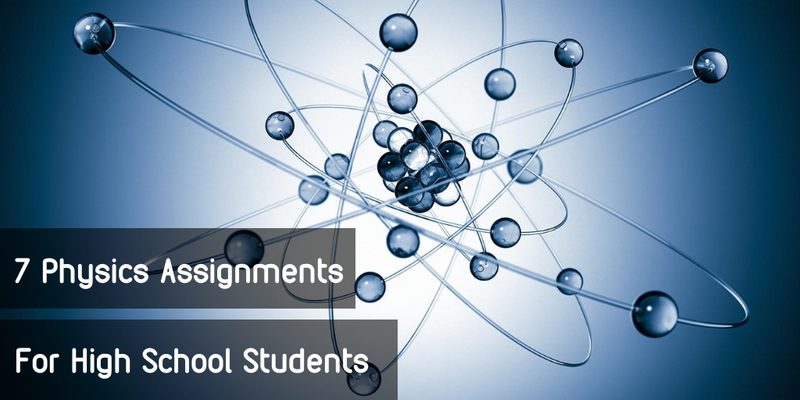 This assignment will help students visualise a complex topic like ‘energy’ in a simplified form. Another innovative assignment could be for students to determine if the temperature of rubber effects how high it bounces. This project will enable students to visualise the effects of temperature on material like rubber and being able to construct a table and filling in the observation will be of great practice for students and this will train them to perform well in practical exams. Many high school students find it challenging to remember the electromagnetic spectrum and it is indeed difficult to memorize among all the other content. 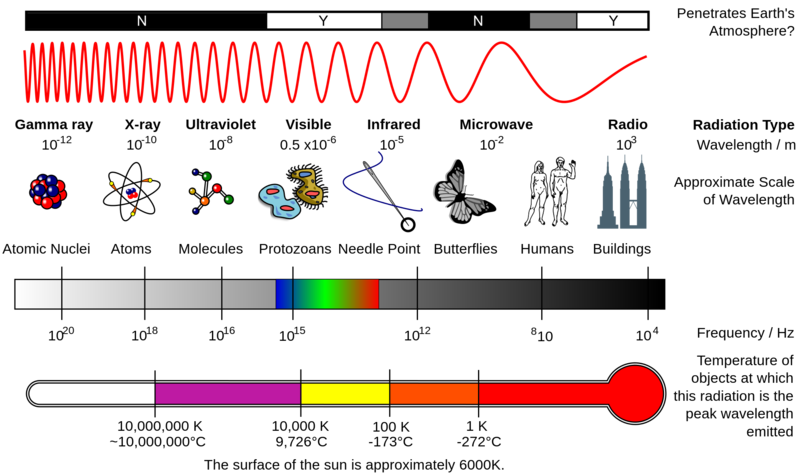 A simple assignment that a physics tutor or school teachers can give their students is to create a diagram of the electromagnetic spectrum and add in the details for each frequency. This will work magic and students will realize that when they are done with the assignment. 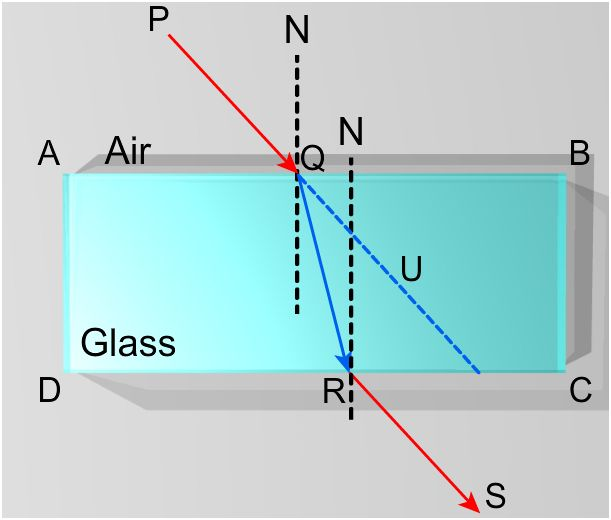 This assignment is extremely simple, yet very effective in explaining the concept of light reflection and refraction in physics. All that this requires is a glass block, a paper, pins, and a torchlight. By setting up the experiment, recording the observations, then plotting the readings on a graph paper, students will be well aware of how this concept works. This is the typical assignment that everyone is aware of (and it’s something that students dread). However, this is essential because students need to train themselves to answer questions accurately and be able to complete their paper within a particular duration. Only practice will help a student achieve excellence! In conclusion, there are many kinds of assignments that a tutor and school teachers can give their students. 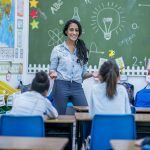 Essentially this is to help students consolidate their learning and it gives them a chance to understand and internalize abstract concepts and simplify it for themselves!